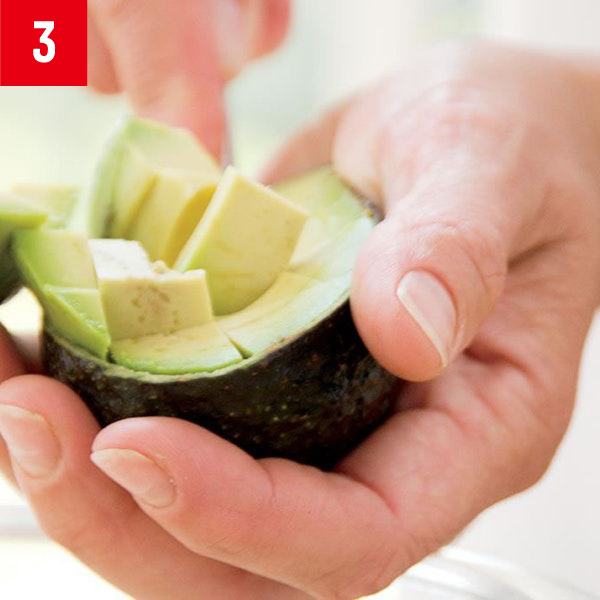 Cut a ripe avocado lengthwise around the pit and then twist the halves in opposite directions. 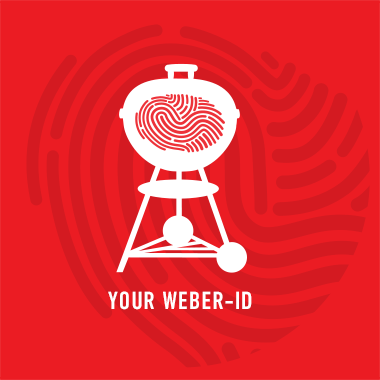 Tap the exposed pit with the heel of a chef's knife. 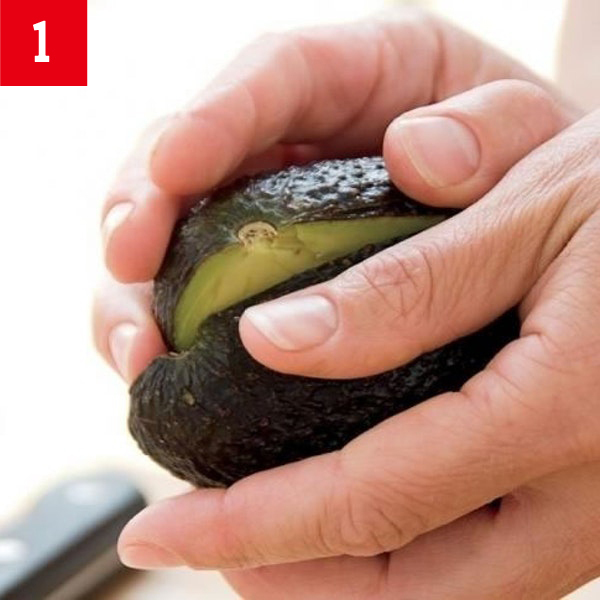 It will pull out from the avocado. Carefully push the pit off the blade of the knife. 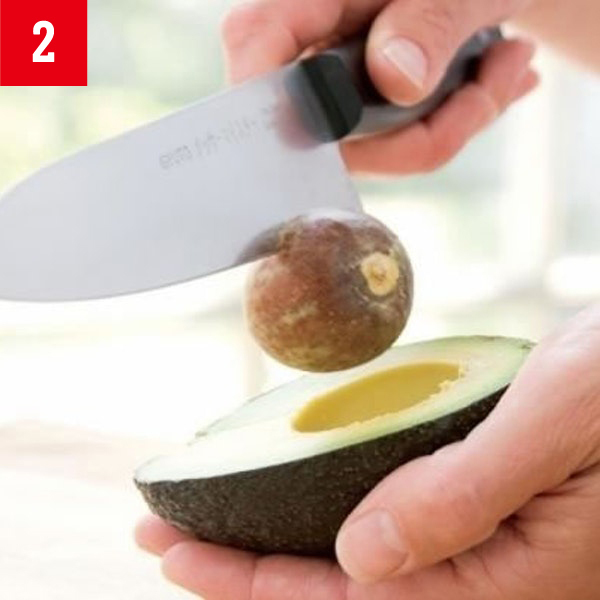 You can chop the avocado right in the skin by crosshatching it and then scooping the little pieces into a bowl with a spoon.